The Government of India has established 13 Indian Institutes of Management in different states in order cater the escalating demand for the degree. Among all those, Kozhikode is 5th of the 13 IIM. It was set up in 1996 by the Government of India in collaboration with the State Government of Kerala. Being one of the top five business schools, the institute offers varied Post Graduate programmes that equip students with higher managerial skills and techniques in industry and other sections. It has an intake of 261 students for PGP programme. Applicants willing to seek admission in the IIM Kozhikode can register through online or offline process. Application forms will be available on the official website of the institute. 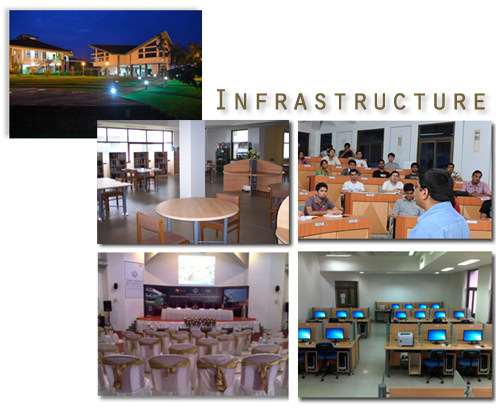 The Institute is located in Kunnamangalam, a sub-urban area of Kozhikode, Kerala. The campus is spread over 100 acres of land across two hills which are part of the Western Ghats. Besides classrooms, the campus also has hostel facilities for students, faculty and visitors. There are 13 hostels and faculty guest houses in the campus. Rain water harvesting is primary source of water. 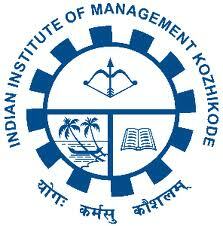 IIM Kozhikode has an excellent placement record over the years. The placements and related matters are looked after by a T&P Cell comprising of a T&P Officer, who is assisted by a T&P committee consisting of staff and students members. Some of the top recruiters that visit the institute every year for campus selections are Axis Bank, Aranca, Barings Private Equity, Infosys, Cognizant, Dr. Reddy’s, IOCL, SIDBI, Bank of Baroda, HAL, SAIL, PFC, HPCL, Pepsi and many more. Average salary offered is 12.67 L p.a. and highest salary offered is 32 L p.a.